For Tax invoices (Malaysia and Singapore), customers will have to request directly from the partner with your relevant voucher details. Fave confirmation emails are not tax invoices. 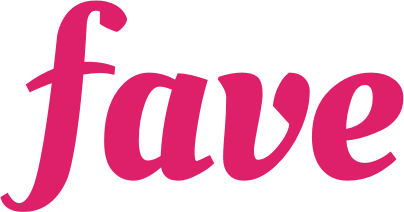 If you have further enquiries, please feel free to write to hello@myfave.com or chat with us! I need a receipt for my purchase, how do I get that? I need help! Where do I go if I need assistance?